Not all raw materials can be processed in the dry state. 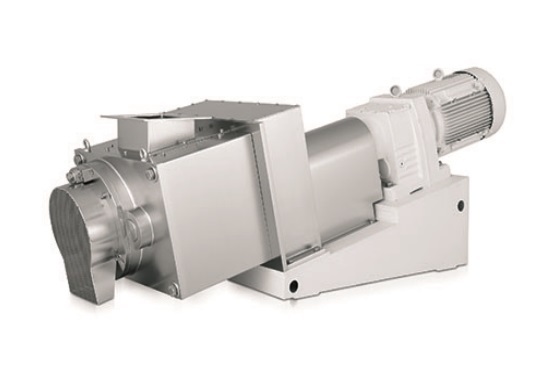 For such cases Alexanderwerk Inc. offers its customers an alternative solution: our moist granulator series able to handle both moist and pasty materials through the use of two counter-rotating cylinders. Produced granules often have a lower density and a higher porosity, and therefore are more rapidly soluble. 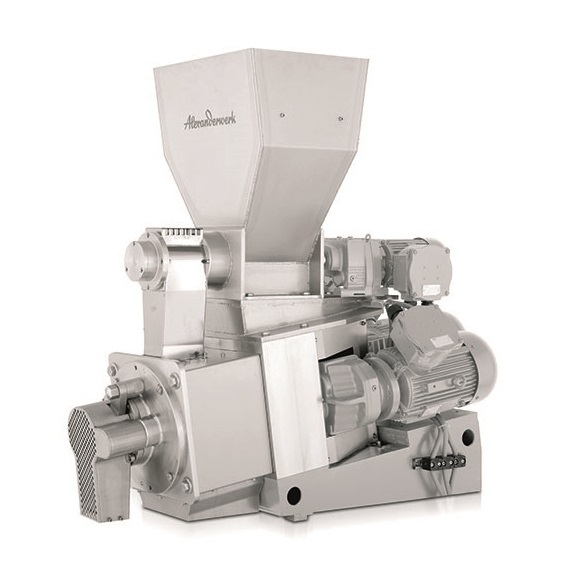 Alexanderwerk Inc. offers the MG Series, a moist granulator designed to meet the requirements and standards in the pharmaceutical and chemical industry, made for the production of granules of defined diameters from moist or pasty substances. Granulating cylinders bores are available up to 10.0 mm. 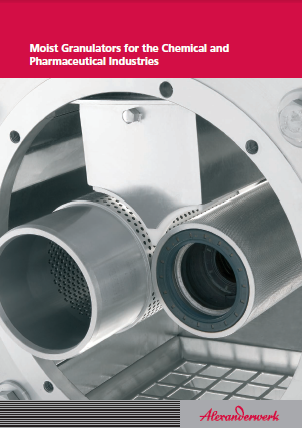 The counter-rotating pressure cylinder is knurled (profiled) to enhance feed characteristics. The MG Series is available in a mobile design providing great flexibility during granulation. All units quickly disassemble for easy cleaning and maintenance.